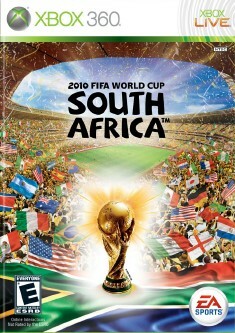 EA SPORTS 2010 FIFA World Cup South Africa will feature all the emotion and passion of the fiercest national rivalries battling on the world’s biggest stage, with all 199 national teams that took part in qualification, all 10 official licensed stadiums to be used in South Africa and stadiums from each qualifying region. 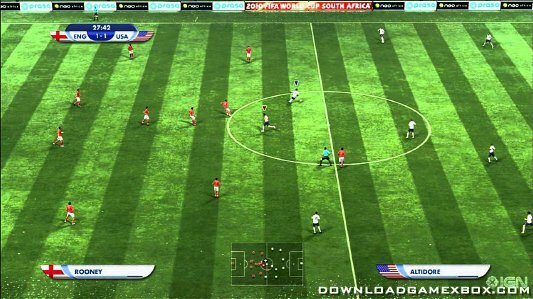 Gamers will be able to play as their home nation from qualification right through to a virtual reproduction of the FIFA World Cup Final and feel what it is like to score the goal that lifts a nation. 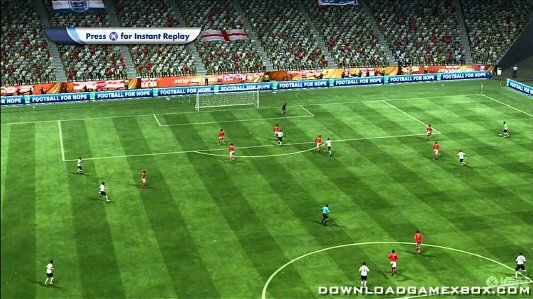 Everything fans love about the World Cup will come to life in spectacular detail, including confetti rain, streamers, & fireworks–just like the official tournament.